The sweet and nutty taste of butternut squash pairs perfectly with savory meals. Purée this fall vegetable for soup or chop it up in a risotto. 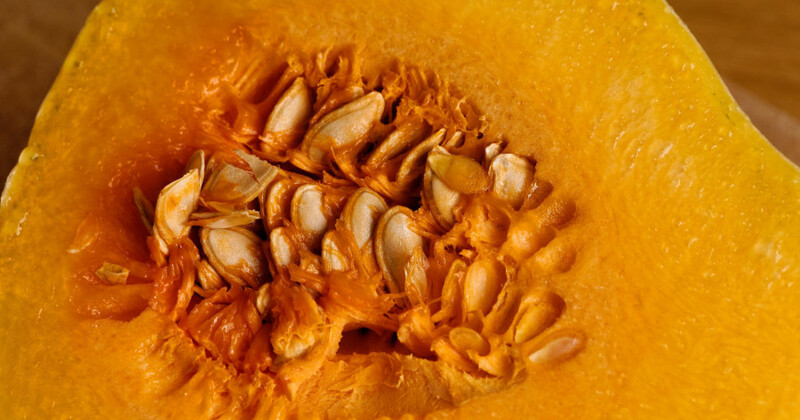 For the best flavor, use locally grown squash from Northern Michigan farmers. These 5 Northern Michigan Indoor Farmers Markets from Traverse City up to Petoskey offer plenty of options when it comes to fresh produce. Check out MyNorth’s Farmers Market Directory to find out where to buy local Northern Michigan butternut squash! For more great meal ideas, check out these MyNorth recipes.